Today, we are going to study auxiliary verbs. Do you know what auxiliary verbs mean? No? Auxiliary verb means 助動詞 in Japanese. So what kind of 助動詞 do you know? 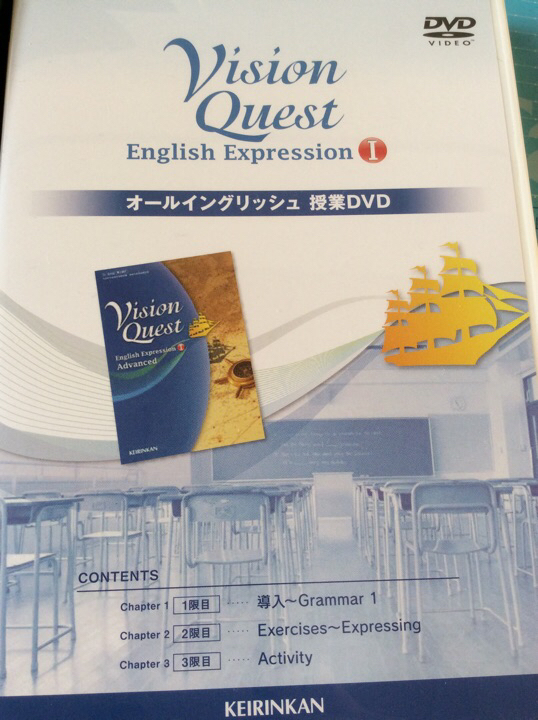 Auxiliary verb express the speaker's feeling.話し手の気持ちを表す。OK? He may be a painter. He must be a painter. When you say he may be a painter, you think, maybe he is a painter. You are not sure (if) he is a painter. But you say, he must be a painter, you are quite sure he is a painter. Maybe you have some reasons you think he is a painter. OK? if speaker say～、oh says, monotonously, without emphasizing any word, ah, yeah, it may mean～, yeah, ～してください、 or the speaker is just making sure of the procedure, or it means someone’s habitual act. When must is used, the speaker thinks someone should do that, so its subjective. Subjective means 主観的。But when have to is used, Someone should do that judging from the situation so its objective. Objective means 客観的。So maybe you have promised or there are some rules.